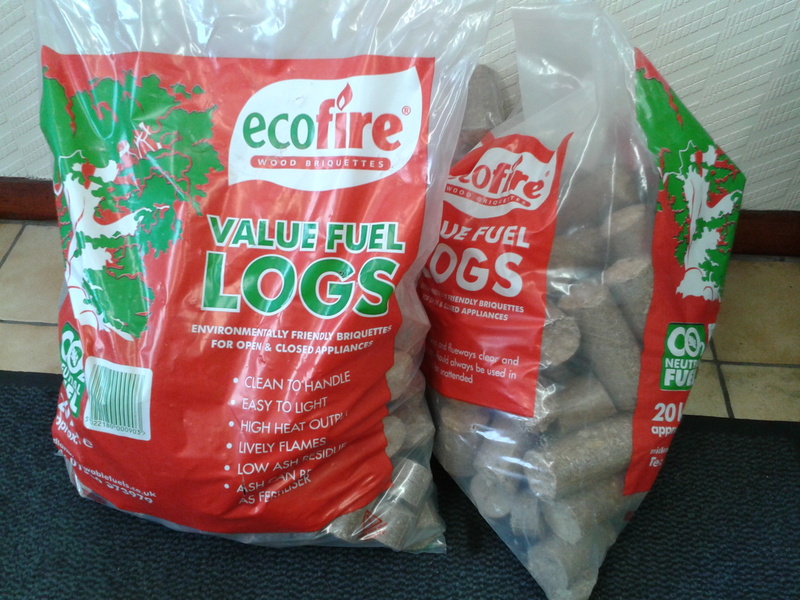 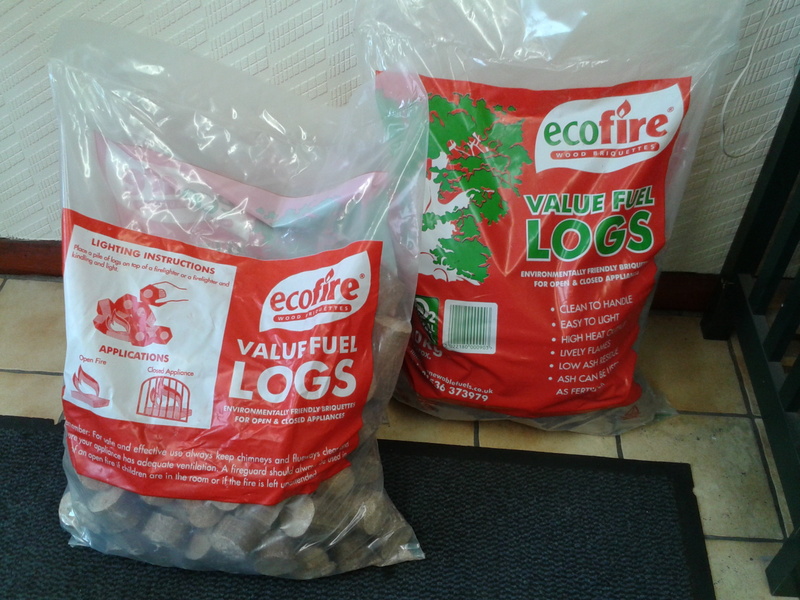 Ecofire wood briquettes– Pressed Fire Logs, environmentally friendly for open and closed appliances. 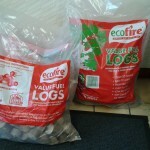 In stock now £6.75 for 20kg bag inc ludes vat. 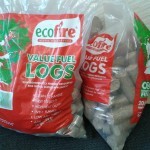 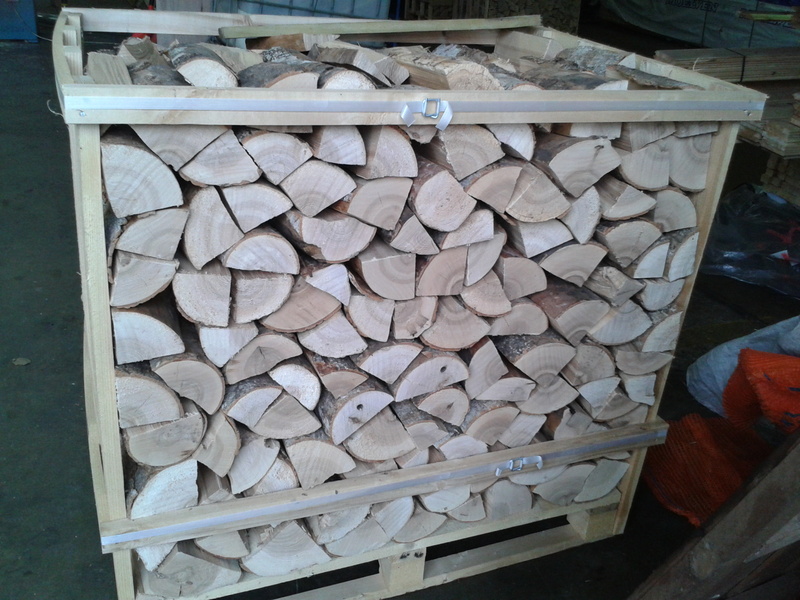 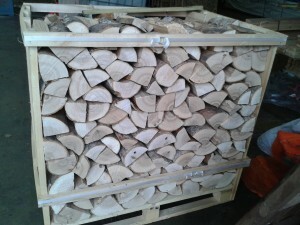 Keep warm on those cold winter nights by ordering your logs now – keep warm this winter.